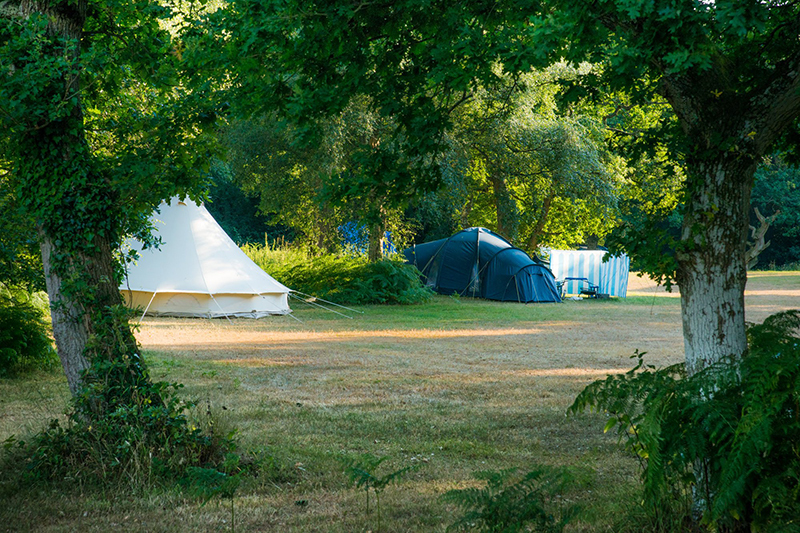 It’s a special touring and camping park, just for adults, where you can relax, unwind and listen to the sounds of nature. 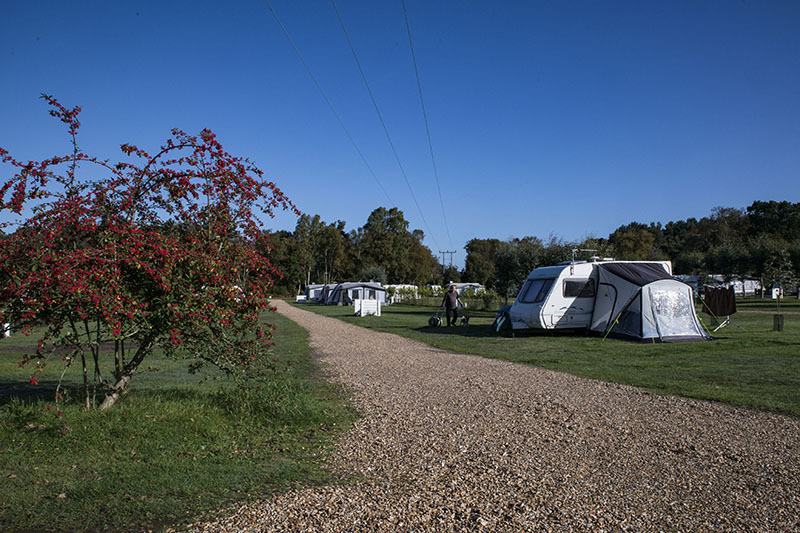 Back of Beyond Touring and Camping Park is a peaceful family run park, just for adults, in a unique location on the Dorset/ Hampshire border. The location means that Hampshire and the New Forest, Bournemouth and the South Coast and Dorset County are all easily accessible from the park. 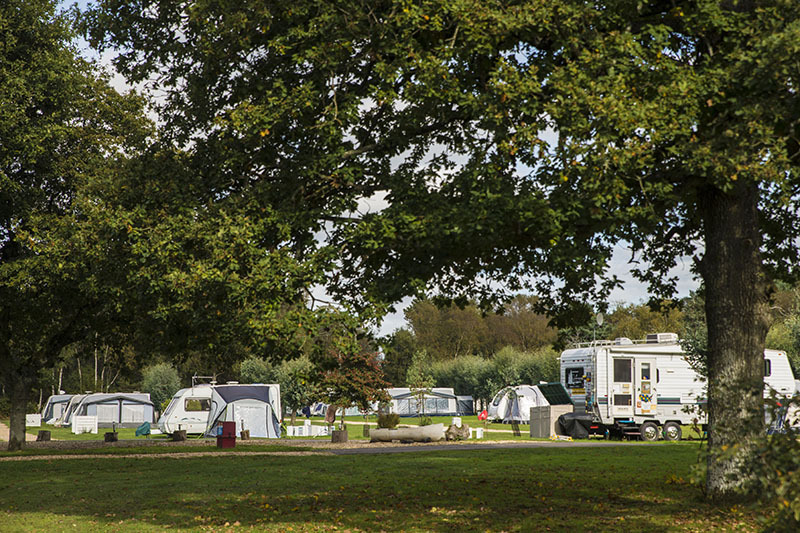 The park is 30-acres for touring and camping with woodland and lakes. 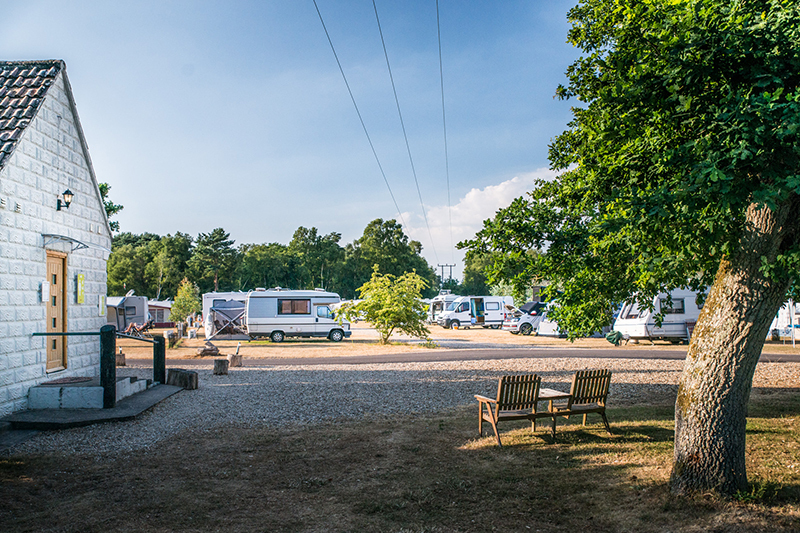 There are 80 supersized electric pitches with areas for touring and separate camping sections including a beautiful woodland glade. 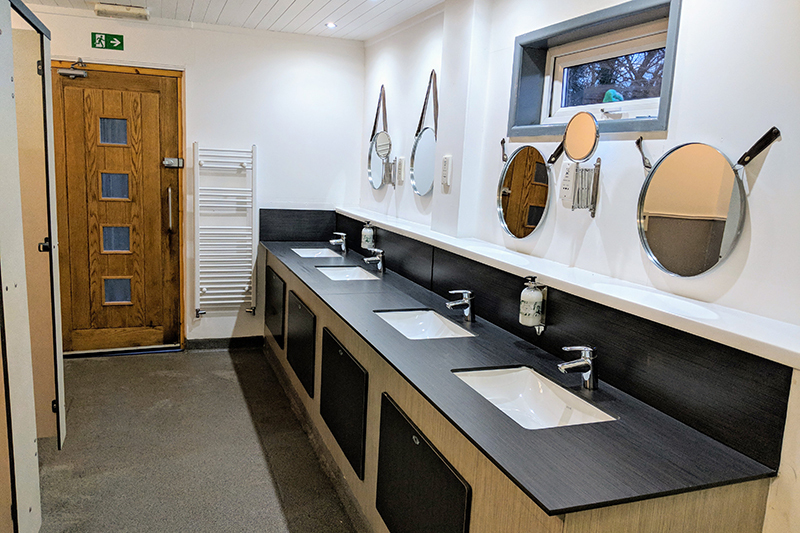 Facilities include a newly upgraded shower and toilet block, a laundry room along with a freezer for ice blocks, washing up facilities, waste points and a new hot water dog wash. 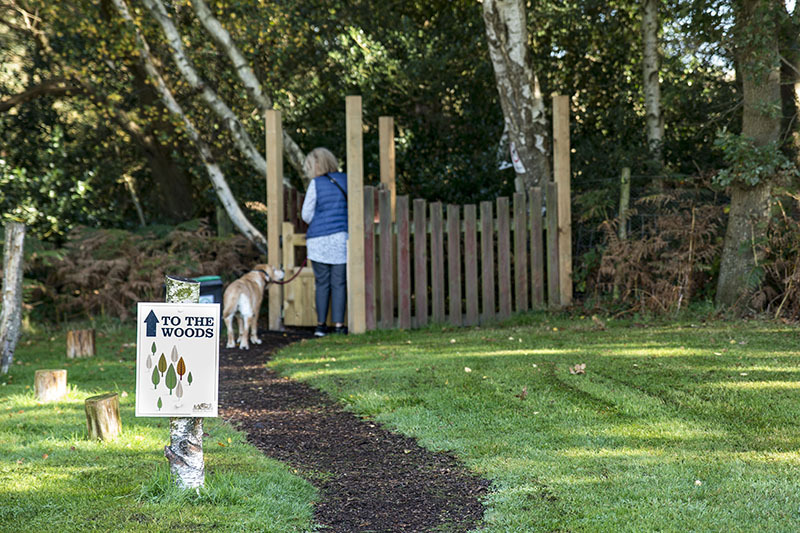 The park has an 18-acre private woodland for walking with or without a dog, a 9-hole pitch and putt and fishing lakes for you to enjoy. 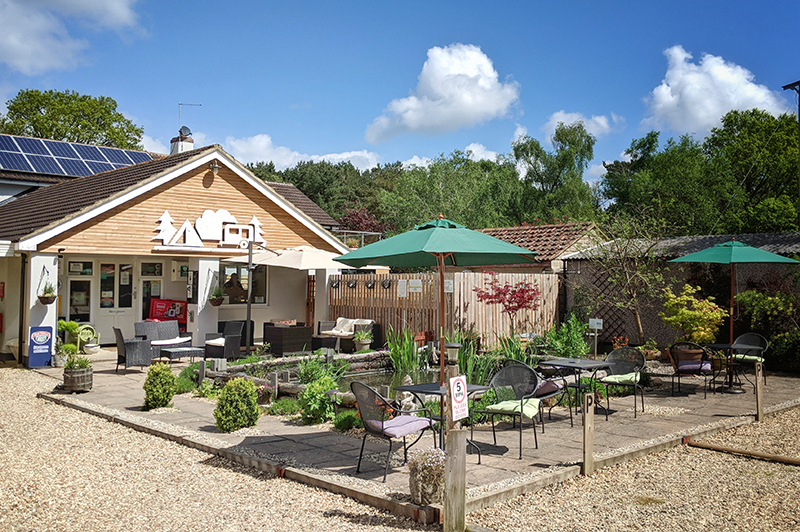 There is a fully licensed well-stocked shop on site selling an abundance of local produce. Caterers visit the sight for takeaways and there is a pub walkable from the site. Sometimes the birds can be noisy. But that’s about as loud as it gets at Back of Beyond! 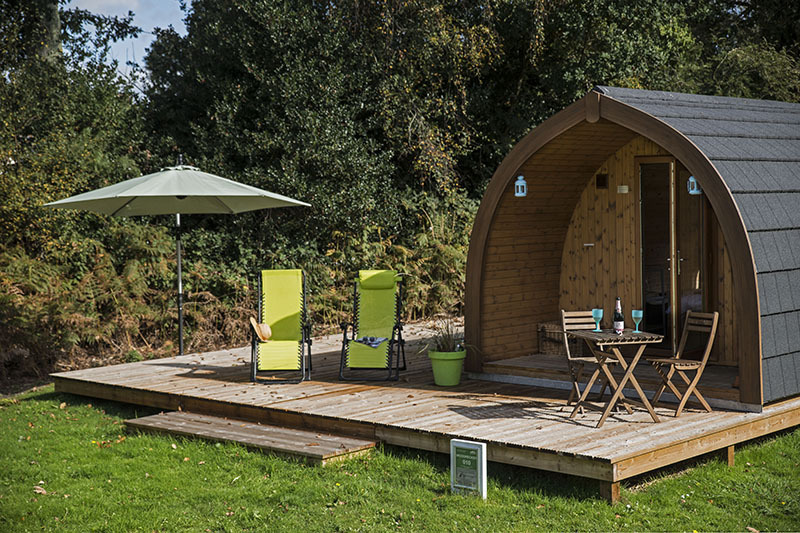 It’s a special touring and camping park where you can relax, unwind and listen to the sounds of nature. 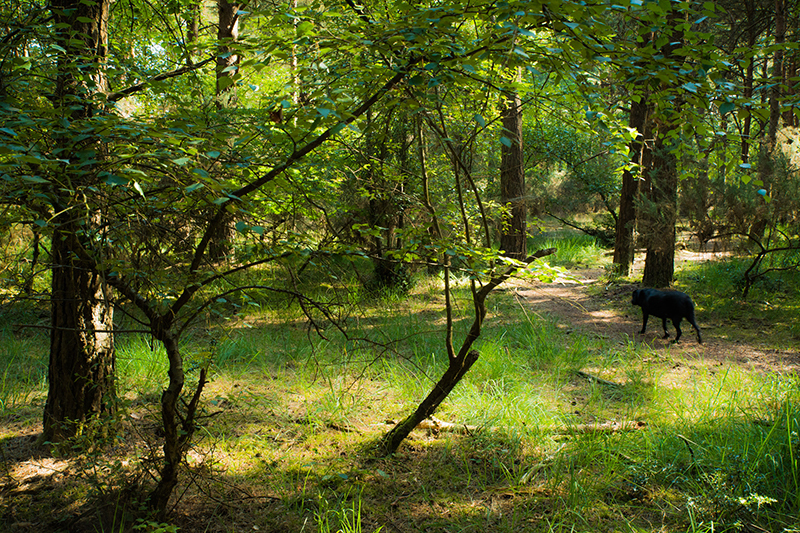 The park supports a wide range of wild animals, including deer and fantastic bird life. 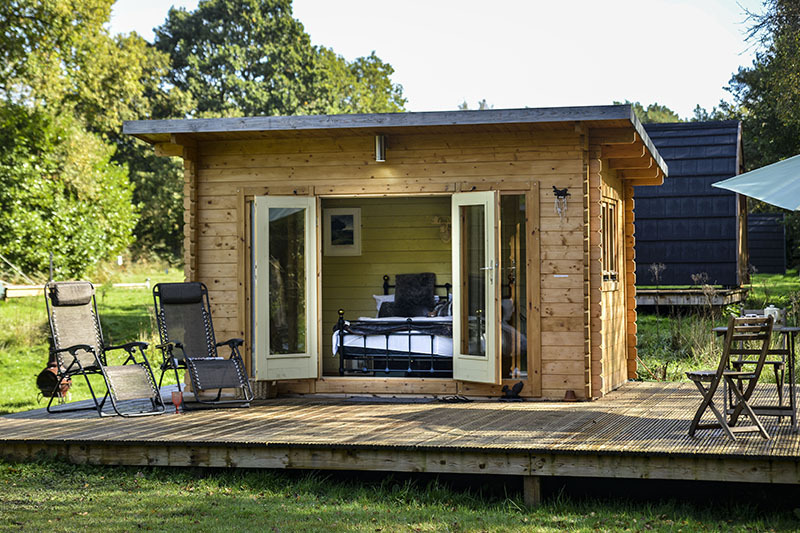 With its rustic, organic charm you can relax in peace and quiet at Back of Beyond and get in tune with their ‘quality of life’ philosophy.